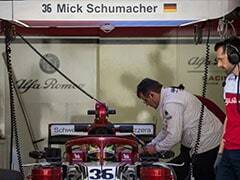 Mick Schumacher, the son of seven-time world champion Michael Schumacher, timed the sixth best time in Formula One testing on Wednesday, taking the wheel of an Alfa Romeo Racing car, a day after impressing for Ferrari. 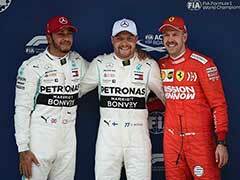 The 20-year-old completed 70 laps and clocked the sixth best time of 1min 29.998 sec. 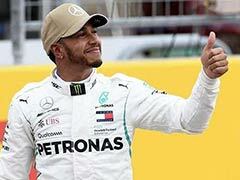 "It has been another beautiful day at an F1 track today, and I can only repeat myself as it is just so much fun to drive these cars," said Schumacher. "I will definitely fly back with some very beautiful memories." 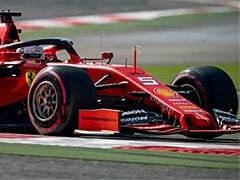 On Tuesday, European Formula 3 champion Mick Schumacher, who is taking part in the Formula 2 championship this season, drove 56 laps for Ferrari and recorded the second best time of 1min 29.976sec -- a mark bettered only by Red Bull's Max Verstappen. 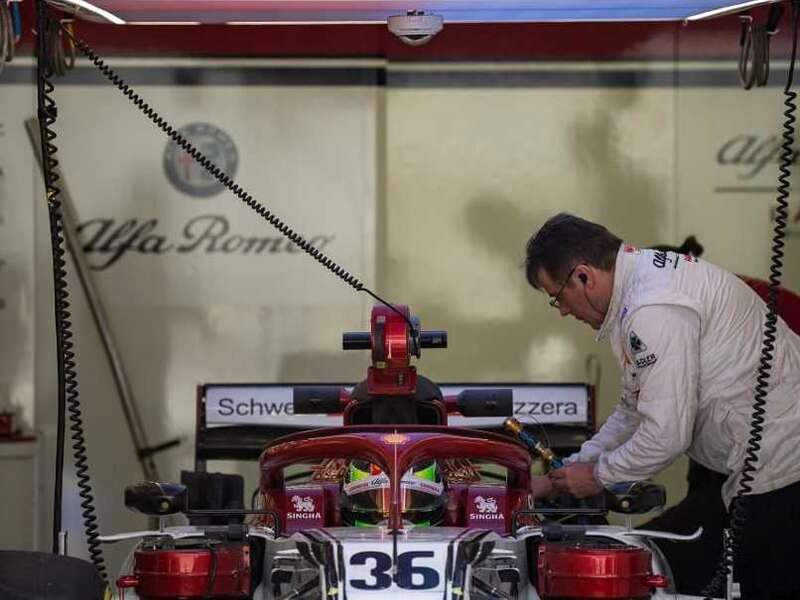 Schumacher wasn't the only storied F1 name in action on Wednesday as Brazil's Pietro Fittipaldi, the grandson of double world champion Emerson Fittipaldi, clocked the 12th best time, just over two seconds off the pace in a Haas. 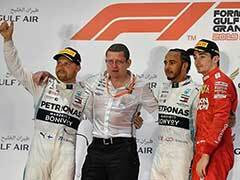 The best time on Wednesday was set by Britain's George Russell, who despite being a Williams driver in the world championship, took a Mercedes to a time-chart leading 1min 29.029. "Timings don't mean a lot in testing; however, it's always a special experience to be on top of the timesheets," said Russell. "We had a very productive day today, the team learned a lot of things to help them progress. 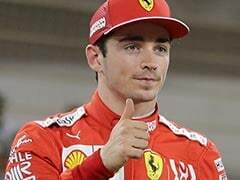 Driving a different car than usual, I personally also learned a lot which I can take back to further improve my driving." 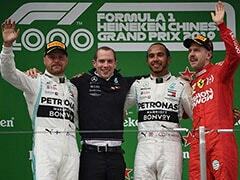 Sergio Perez in a Racing Point, former world champion Sebastian Vettel in a Ferrari, McLaren's Carlos Sainz and Toro Rosso driver Daniil Kvyat filled out the top five on the second and final day of testing.